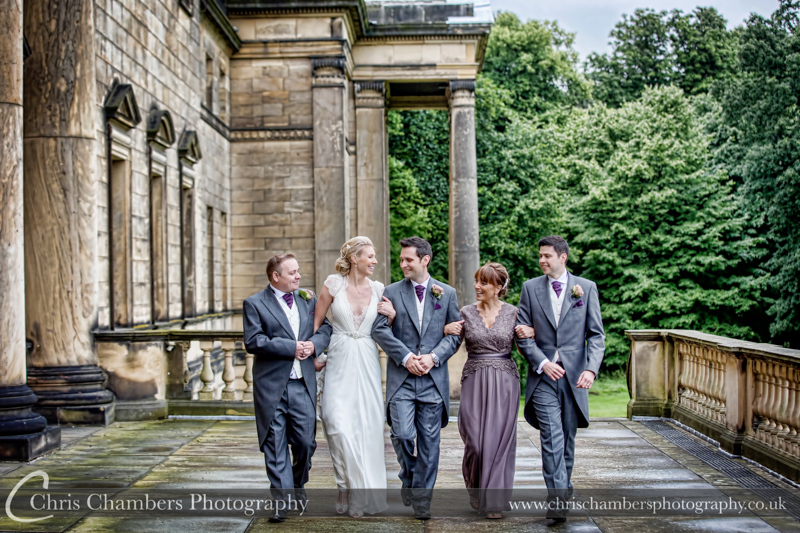 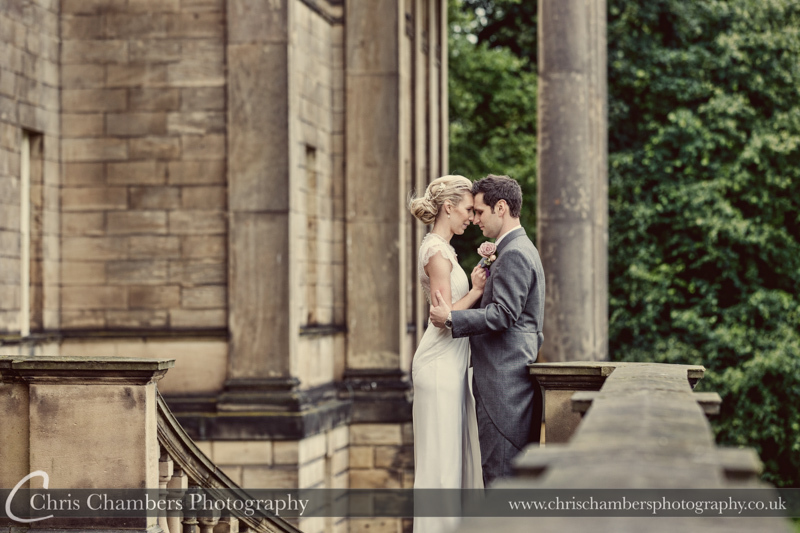 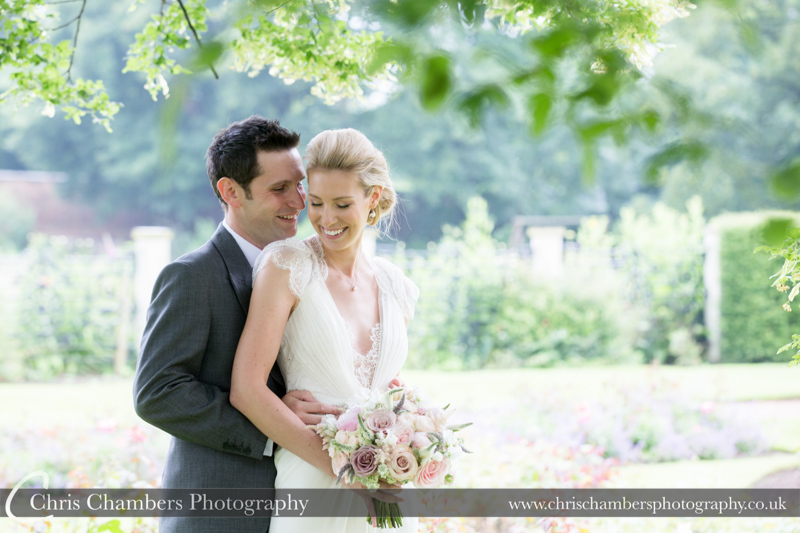 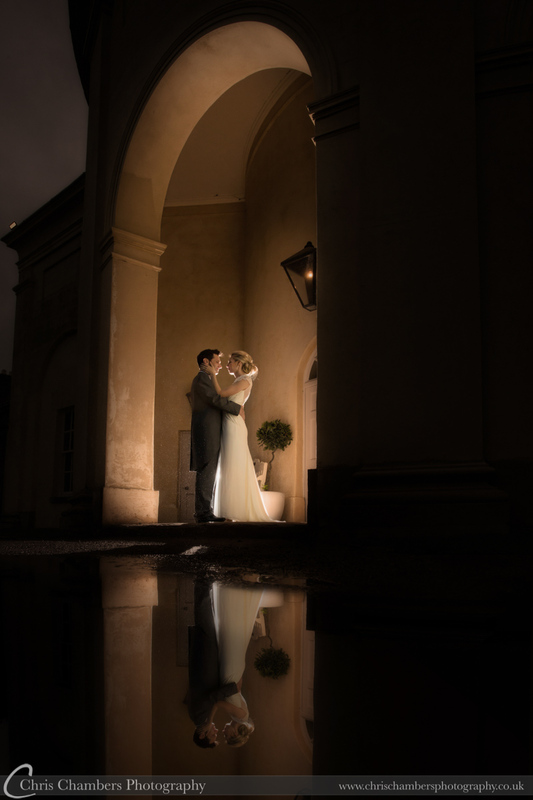 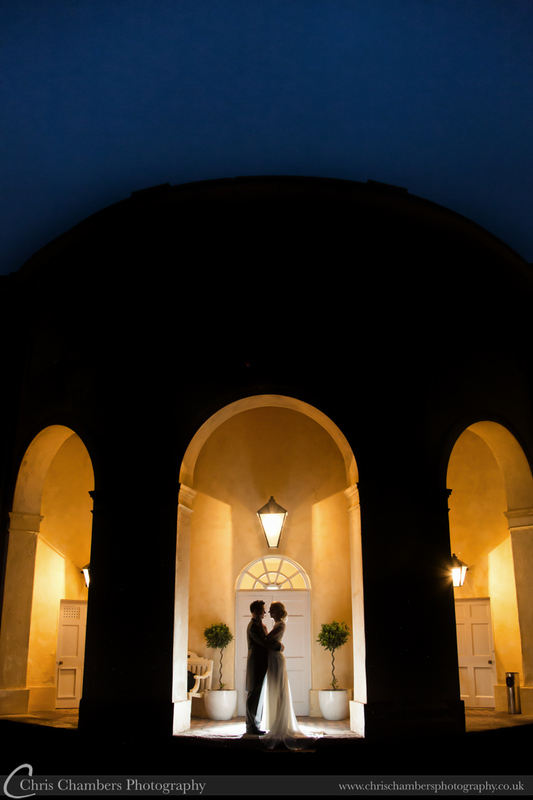 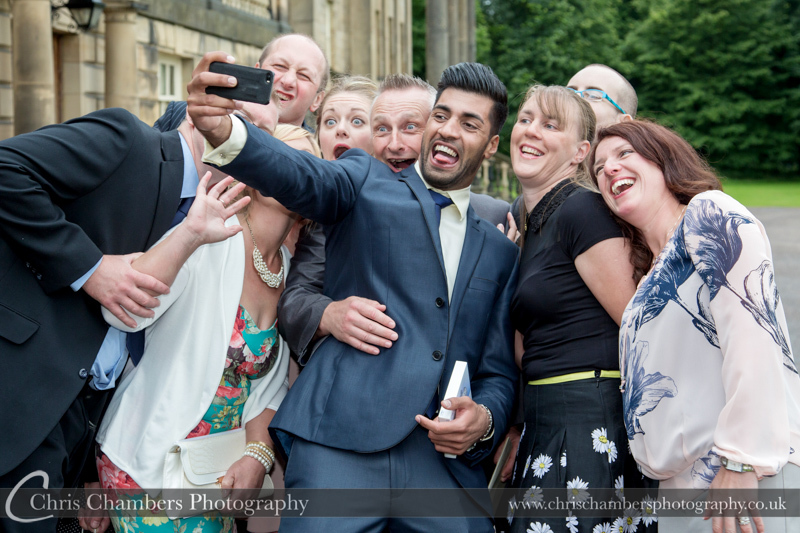 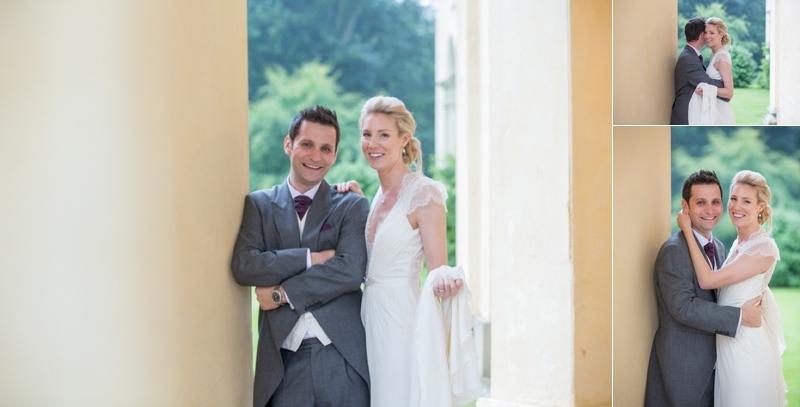 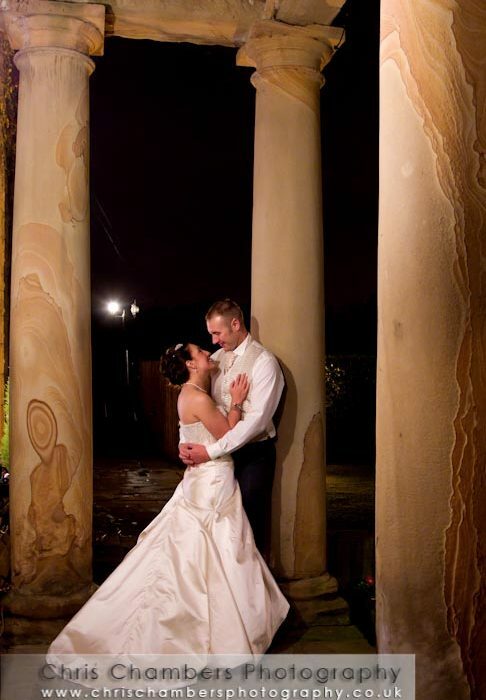 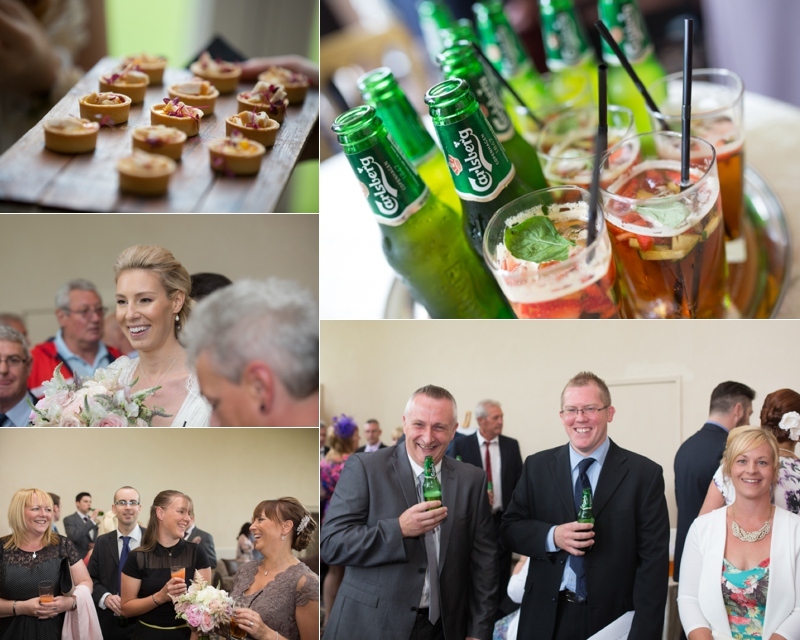 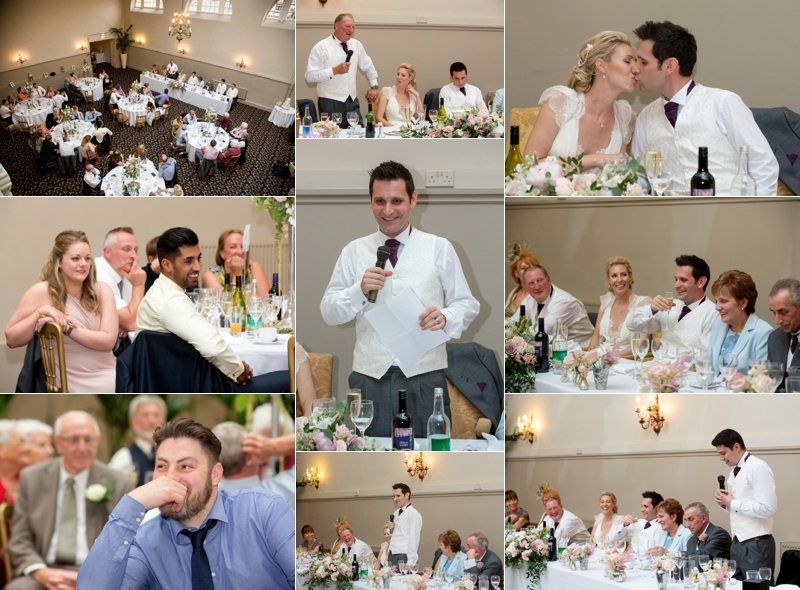 Andrew and Gemma were married at Nostell Priory near Wakefield before celebrating in the courtyard and stables of the Priory. 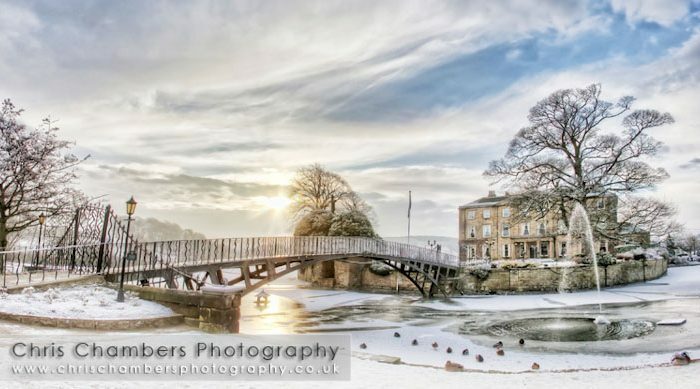 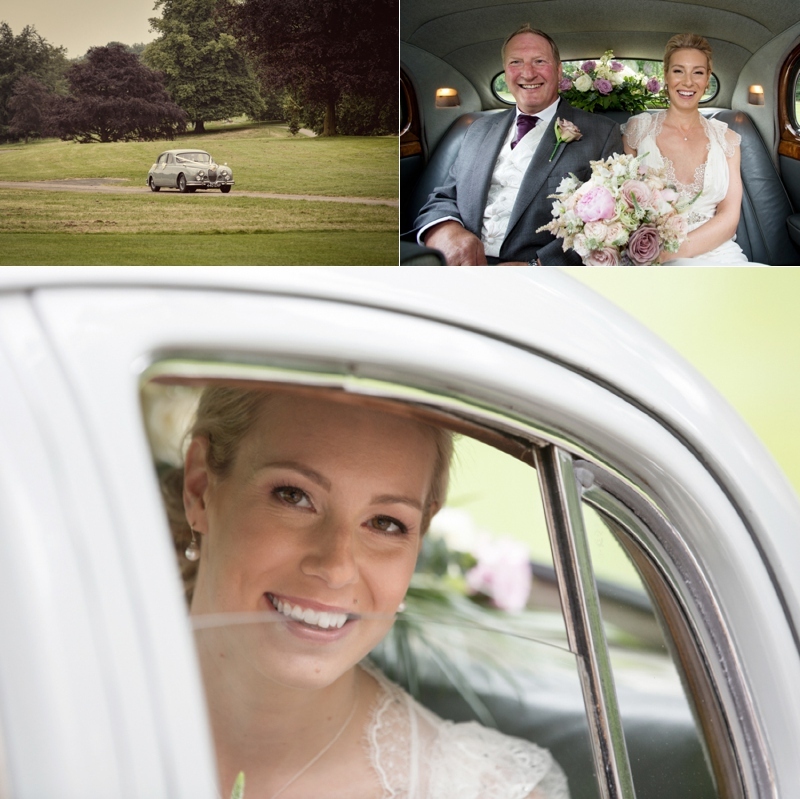 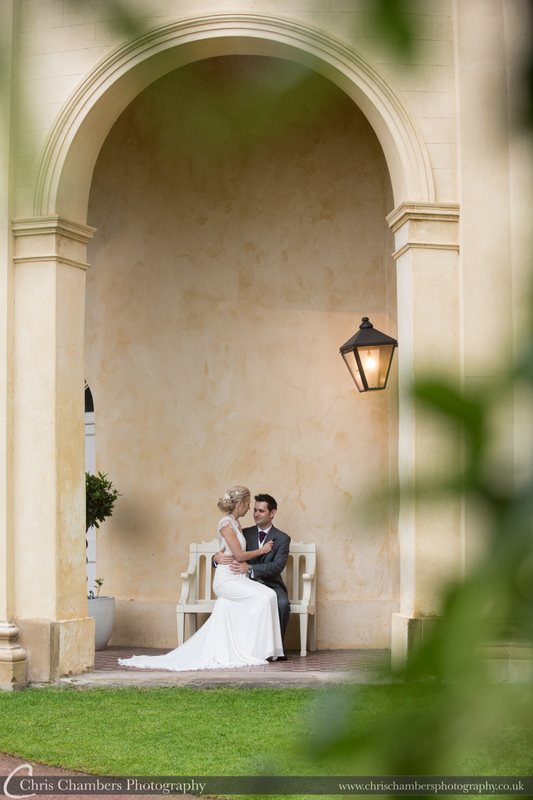 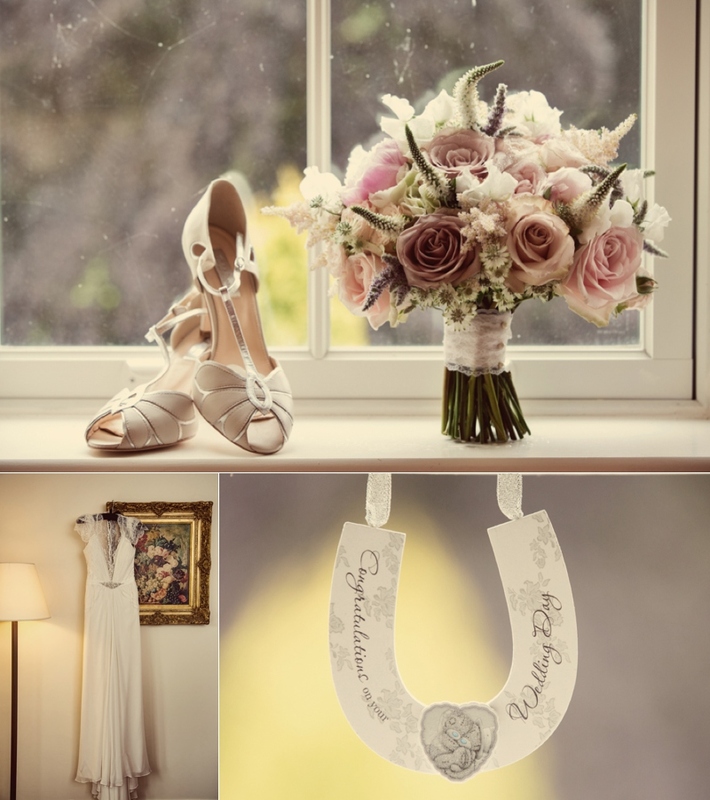 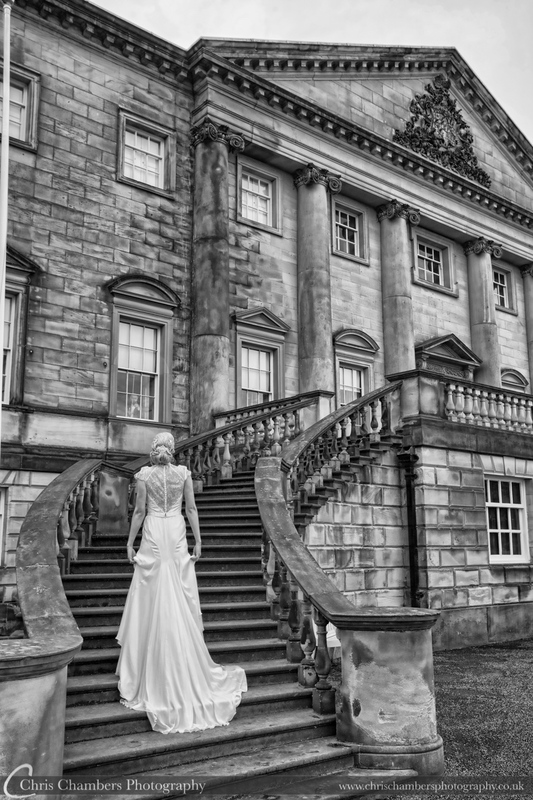 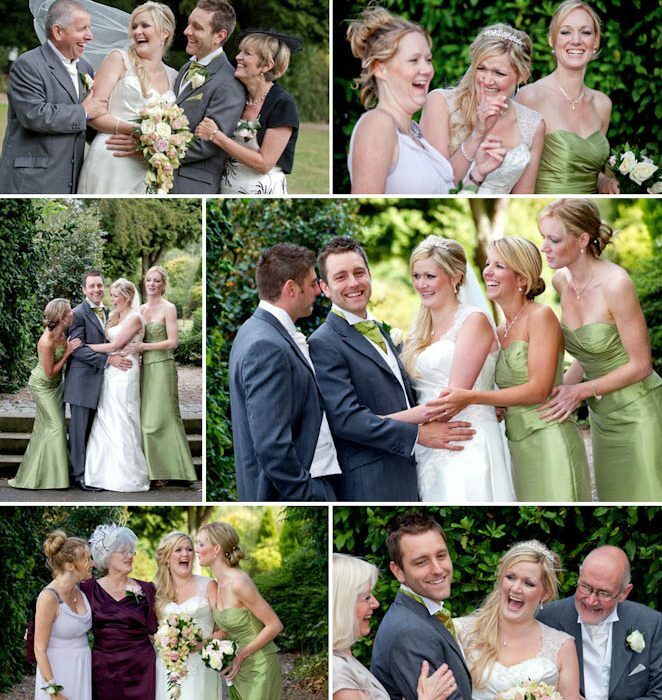 Our photography actually began at Wentbridge House were Gemma was preparing, with no bedrooms at Nostell Brides will often use Wentbridge House for their preparation before heading off to marry at Nostell. 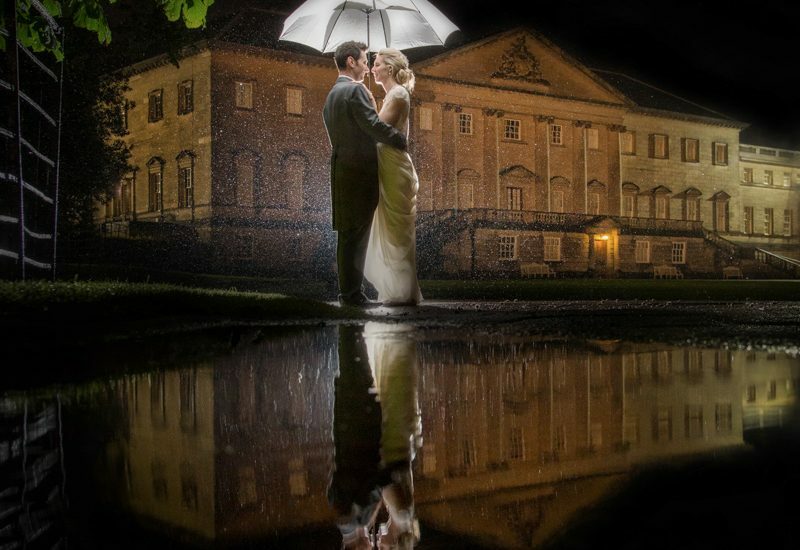 Working within the main house at Nostell requires a lot of co-operation with the National Trust who own and manage the building and estate. 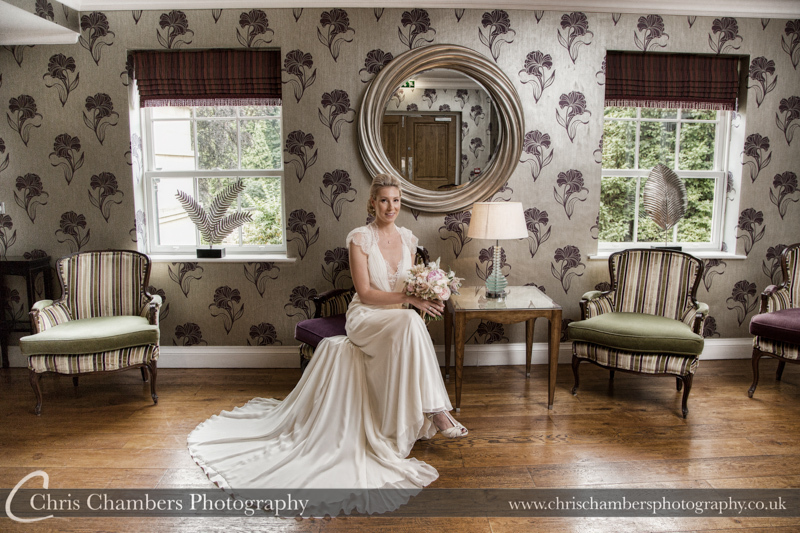 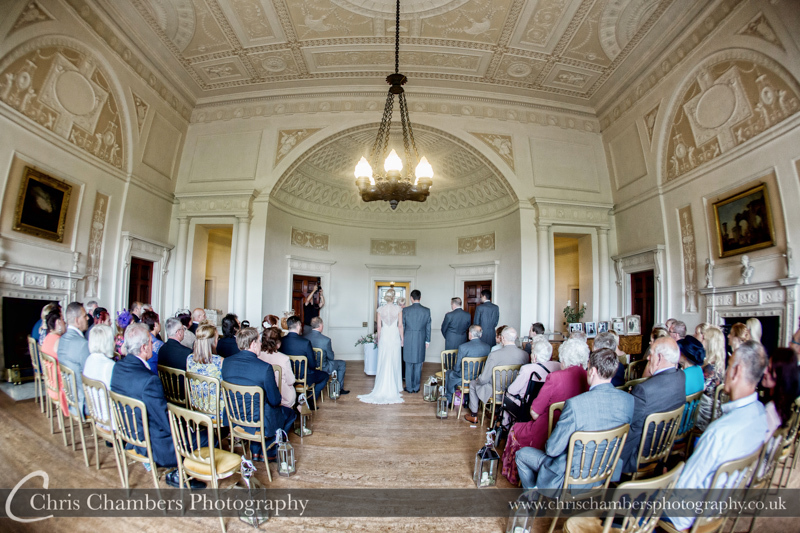 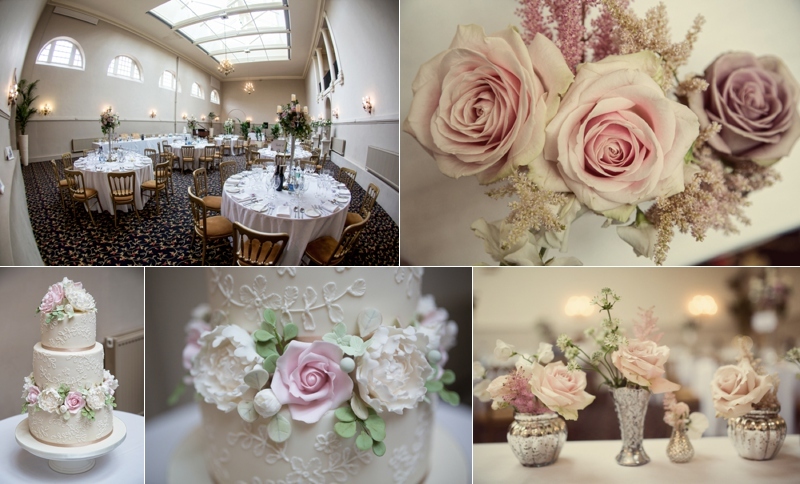 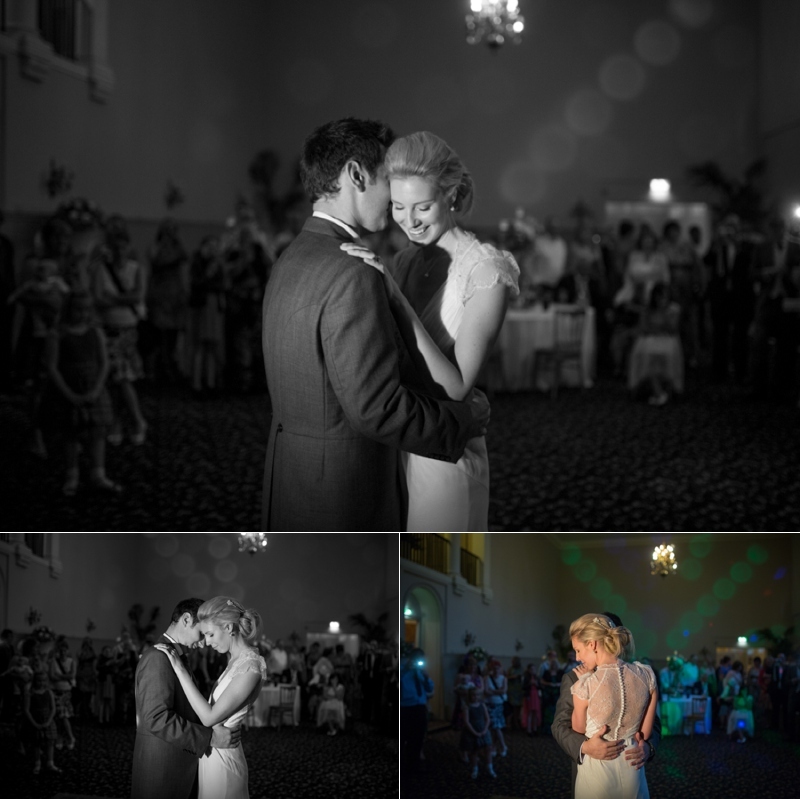 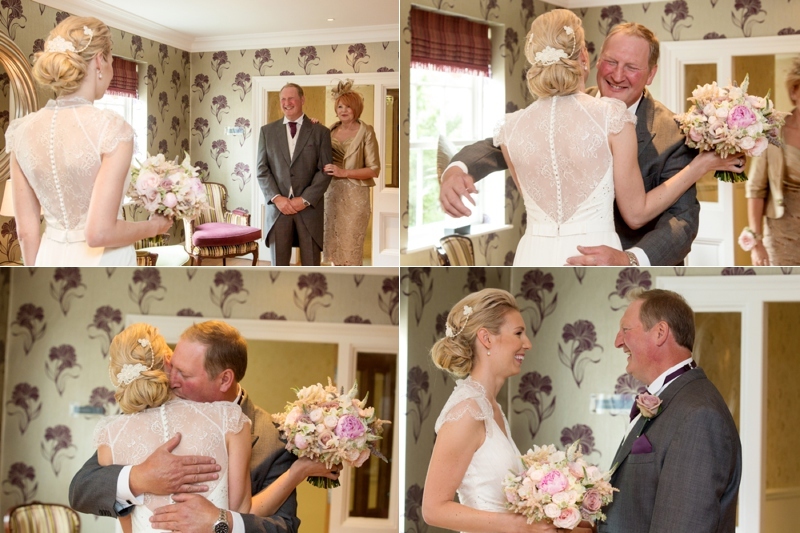 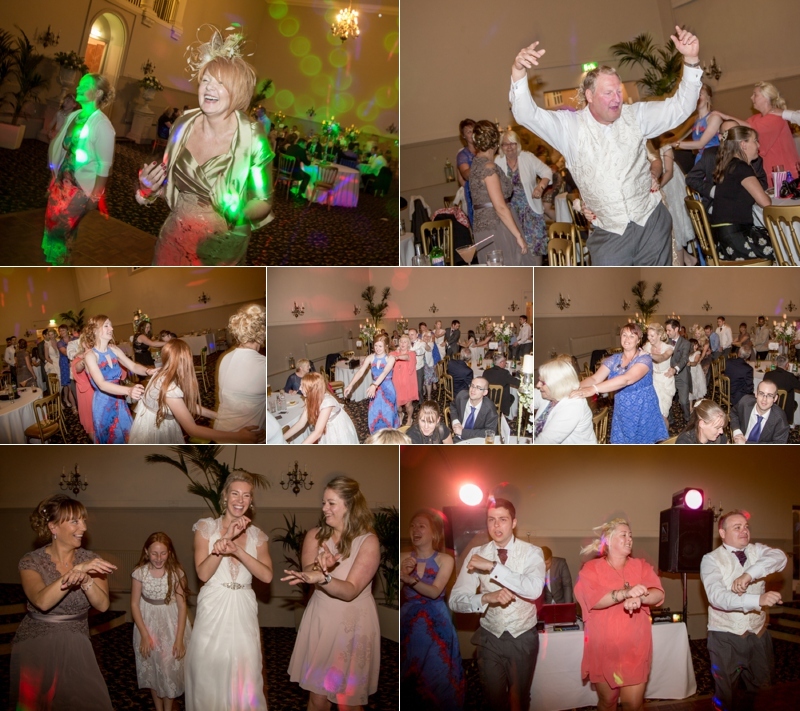 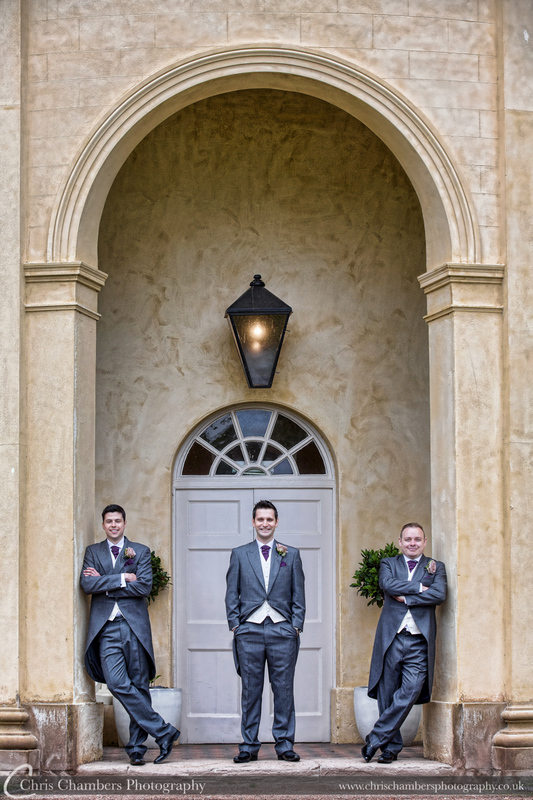 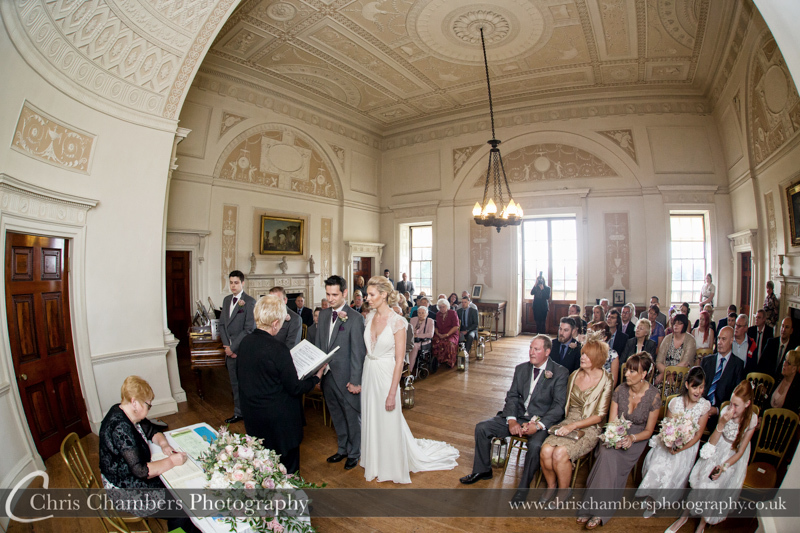 Thankfully the ceremony room is nice and bright with some great features that work really well for photography. 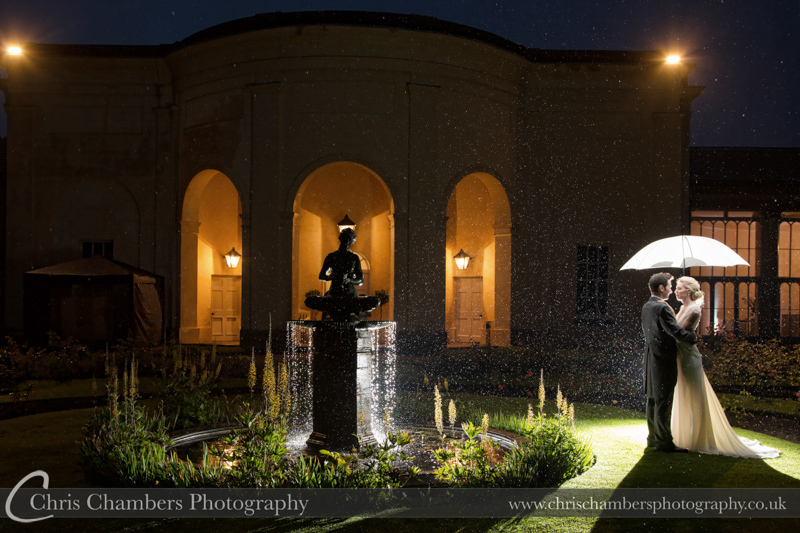 With a little rain as we left the wedding ceremony guests quickly made their way to the stables for the drinks reception whilst we sheltered under the trees to take some photos of Andy and Gemma whilst the drizzle eased. 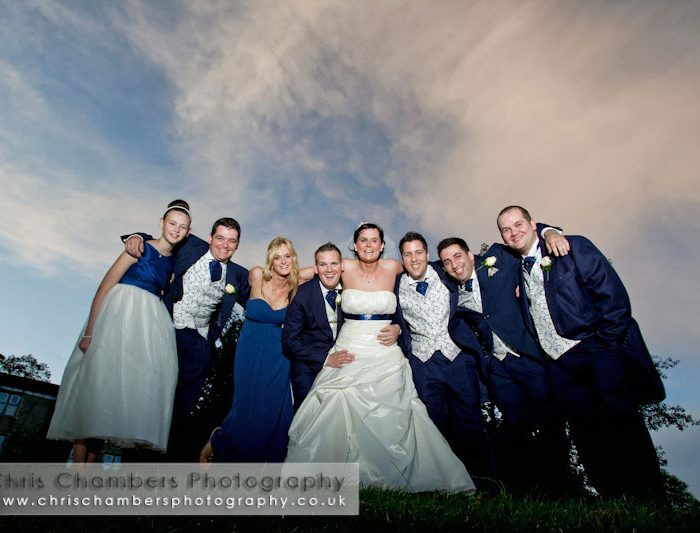 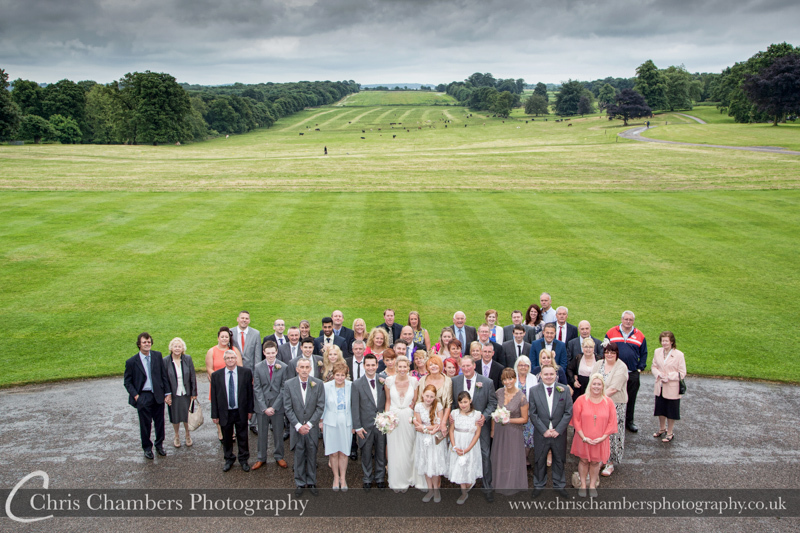 before we started on the wedding guest group photographs as requested by Andy and Gemma. 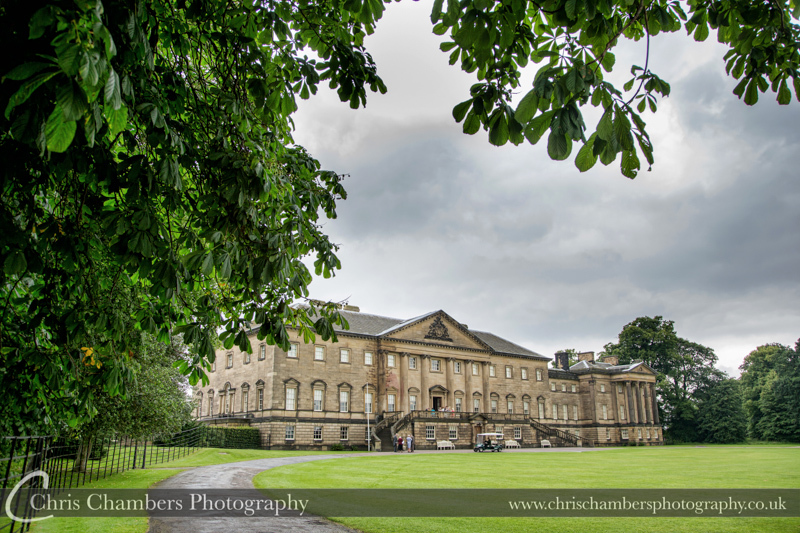 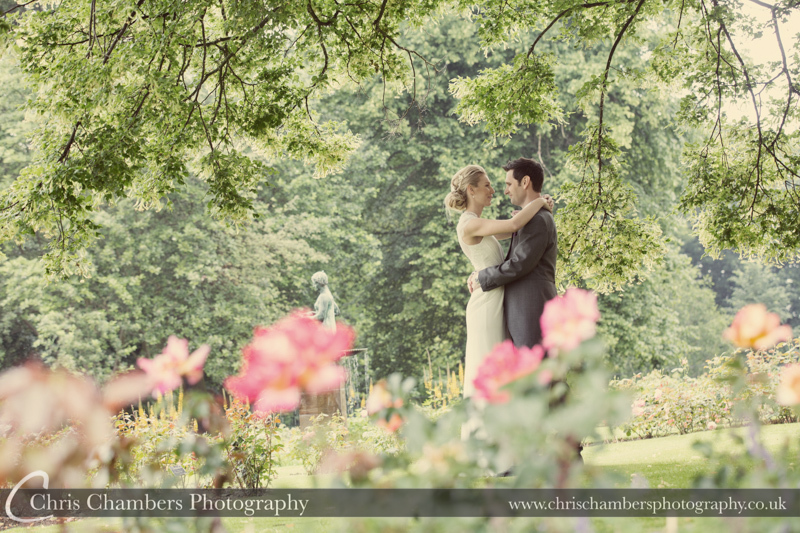 The rain was ever threatening although thankfully it did stop for quite a while, early evening it was back again in time for the after dark photographs outside in the Rose Garden and with Nostell as a backdrop. 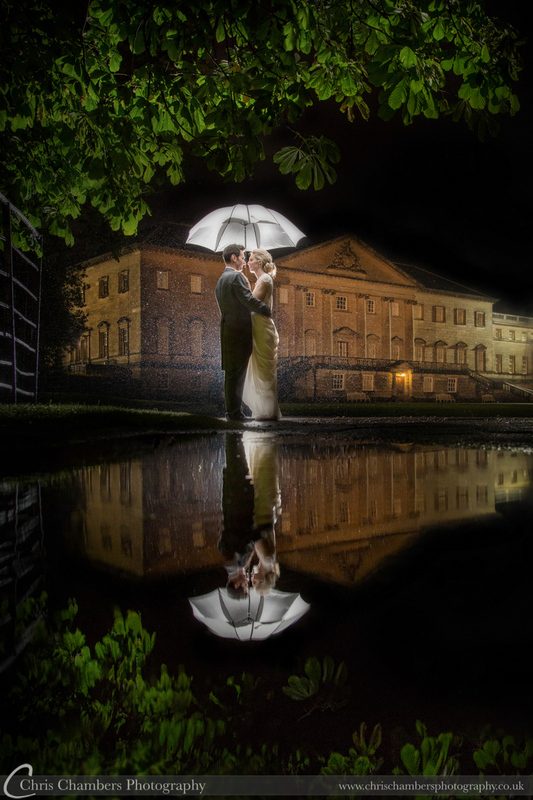 Puddles and reflections abound .